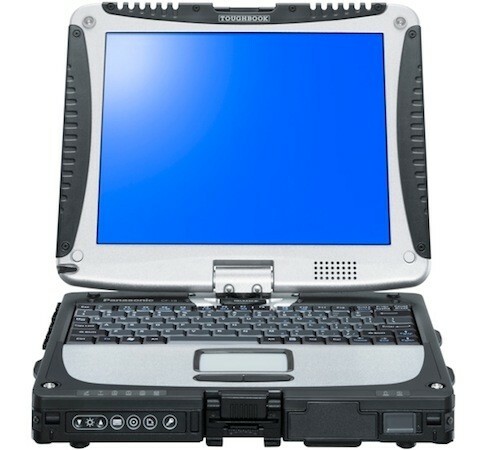 There’s no doubt Panasonic keeps its Toughbook 19 line updated with the recent times, and today’s no exception. This time out a processor upgrade is the main change, with the company announcing the rugged convertible will now ship sporting one of Intel’s latest CPU creations — a Core i5-3320M vPro, to be precise. That’s not all, however, since there are also improvements in battery life, the addition of USB 3.0 ports and the option to load it with a beefier 500GB hard drive. Naturally, these nice enhancements had a mild effect on the price tag, making the jump from the previous starting price of $3,349 to a slightly heftier $3,549. But, hey, if you’re already spending that much, 200 extra bucks shouldn’t cause you any sweats.